I had a surprisingly far better room than my stay last week. This time I had 306 which looked newly decorated with spacious and modern bathroom, balcony and cool view over the street below. Last time I stayed on the 5th floor which was old, grimy and noisy with no view. Like two different hotels. Make sure you ask for a good room! 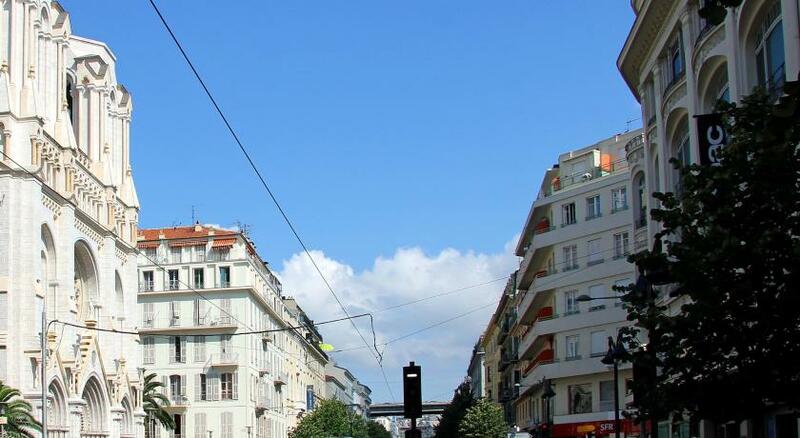 Cheap price in convenient location just opposite main train station and the shopping street of Av Jean Medecin. Small, comfortable and quite room in spite of being right across from the train station. The location on the same street of the train station makes it convenient to arrive by plane and take bus to the station or go to the station for other destinations. There is adequate space to unpack and a small desk to use a laptop. I did not take the breakfast for 5 Euro but the list of items for breakfast looked good, more than usual bread and jam only budget breakfast. It is nice to use a key card instead of a key. The staff were nice and helpful. The receptionist was very helpful. The price per night was cheap . Also the hotel very close to Train Stection. Great location! Very easy access to tram, bus and train. Location location location if your room is on the top floor like ours it is very quiet despite being infront of the construction site outside the train station. Excellent breakfast, very helpful staff, good location, modern facility. One of our best sellers in Nice! 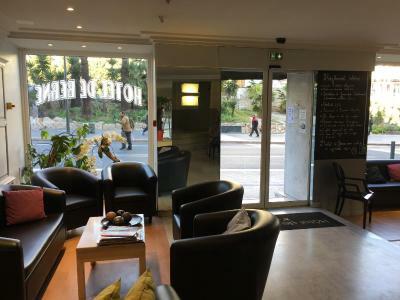 Offering free WiFi, Hotel de Berne is located in Nice’s city center. 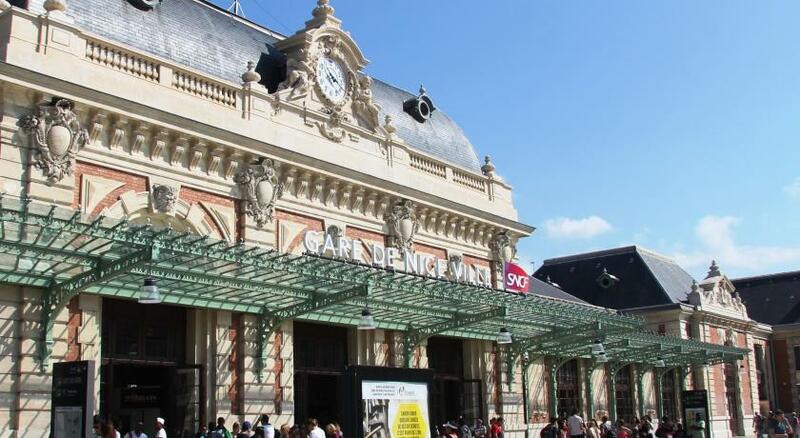 Gare Thiers Tramway Station is just 150 feet away and Nice Etoile Shopping Center is 1,650 feet from the hotel. Each room here will provide you with a satellite TV and air conditioning. Featuring a shower, the private bathroom also comes with a hairdryer. Extras include a desk and a safety deposit box. At Hotel de Berne you will find a 24-hour front desk. Other facilities offered at the property include a tour desk, luggage storage and a vending machine. 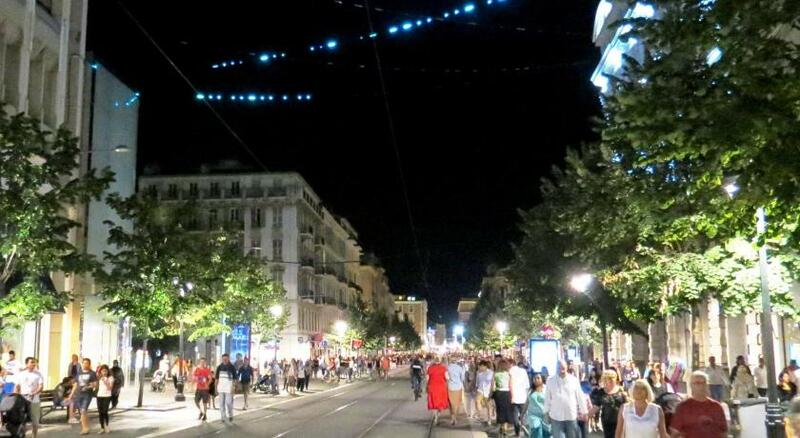 The hotel is a 2-minute walk from Nice-Ville Train Station and 0.6 mi from both Cours Saleya and Nice’s Old Town. Nice Côte d'Azur Airport is 4 mi away. When would you like to stay at Hotel de Berne? This air-conditioned room features a private bathroom and simple decor. 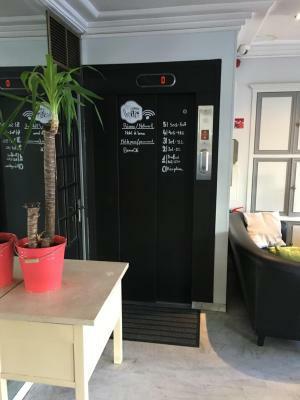 House Rules Hotel de Berne takes special requests – add in the next step! Hotel de Berne accepts these cards and reserves the right to temporarily hold an amount prior to arrival. - No parking. You must park your car at the parking inside the station more than € 23 for 24 hours. - Dirty bathroom and smoke smell inside the room. General low hygiene level. - We selected the option “pay at the property” but they actually took the whole amount before we arrived from my credit card. - Position, just in front the train station. The construction in front of the hotel made noises at night including the train. Convenient location to the train station. I chose this place as I had an early morning train to Italy. So the location was ideal. - Room too small : other than the bed, v little room left to even walk around. - No kettle in the room. We were travelling with a baby, so each time had to come down to reception to get hot water. Very clean hotel room. Good localization to explore the city, close to the city center and train station. Lot of shops and bakeries in the area. Good comparison quality to price. Room was noisy, and dirty in places. Bathroom was cramped with no proper door on shower. Good hotel with friendly staff and reasonable prizes. Was very noisey from the trains outside and we had the room right next to the lift which was very loud. Close to the train station and small supermarket. Close to the Main Street which was great for us. We enjoyed the walk to the promenade. great location. a few minutes from the main station and the center. non-stop reception.